Nrityagram Village located in the vicinity of Bangalore is a unique holistic community devoted to the preservation and promotion of the traditional dance forms of India. The village has gained recognition as one of the high profile classical schools in India. 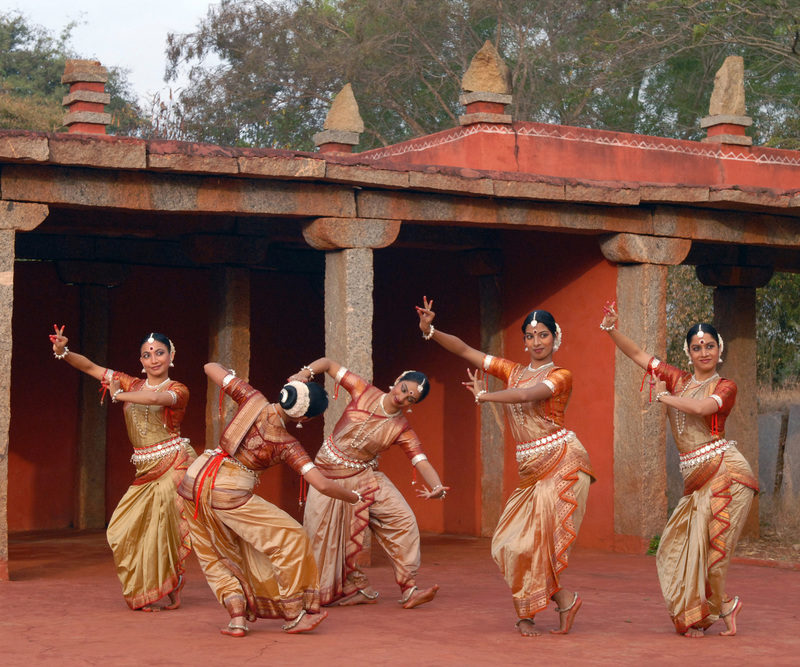 Situated in the rural settlement of Hesaragatta, Nrityagram Village was founded by Protima Ghauri, a former fashion model who took up the dance form known as Odissi. She and like-minded enthusiasts considered India’s classical dance forms to be a priceless facet of Indian culture and its heritage; a legacy of India’s civilization stretching back many millennia. Nrityagram was envisaged as a focal point for the traditional dance forms, a role it has fulfilled admirably. Located on expansive 10 acre grounds, the compound was designed by renowned architect Gerard Da Cunha making it a treat for the eye; the architecture of the compound is as exemplary as its mission. The shady trees, greenery and mud buildings all contribute to the pristine ambience of the village. Visitors will enjoy strolling across the village inhaling the fresh country air and perhaps reading a book under the shade of a tree. This pioneering art school has fostered a myriad of typical Indian dance forms as well as martial arts over its history spanning thirty years. Of special significance is the festival of spring held in February, known as Vasantha Habba. This magical extravaganza features maestros from across the globe who arrive at the venue to provide unique performances. This dusk till dawn gala event held at Nrityagram’s amphitheatre has been called the Woodstock of Indian classical music and dance. This thrilling event provides a genuine glimpse of the diversity and richness of the culture of the huge nation of India. Visitors to the village will benefit from a description of the history of the dance and music forms; the traditional Guru and Shishya (teacher-pupil) relationship is also demonstrated. You may also enjoy a wholesome vegetarian lunch served in the time-honoured manner in the company of students and teachers. The selective traveller looking for a luxury hotel Bangalore will be delighted with the accommodations of The Leela Palace Kempinski Bangalore. This fine business hotel in Bangalore offers all the necessary conveniences required by the discerning visitor.